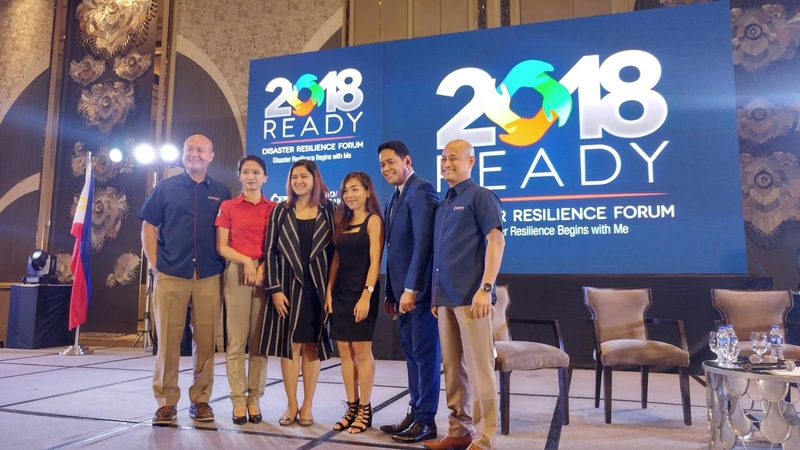 Cebuana Lhuillier reinforces disaster resilience advocacy on its third year. industry experts in disaster management, risk reduction, and post-disaster rehabilitation on July 4, 2018 at Shangri-la the Fort Manila for the ‘2018 READY Disaster Resilience Forum – Disaster Resilience Begins with Me. ready and be fully equipped to take on an active role in disaster resilience. 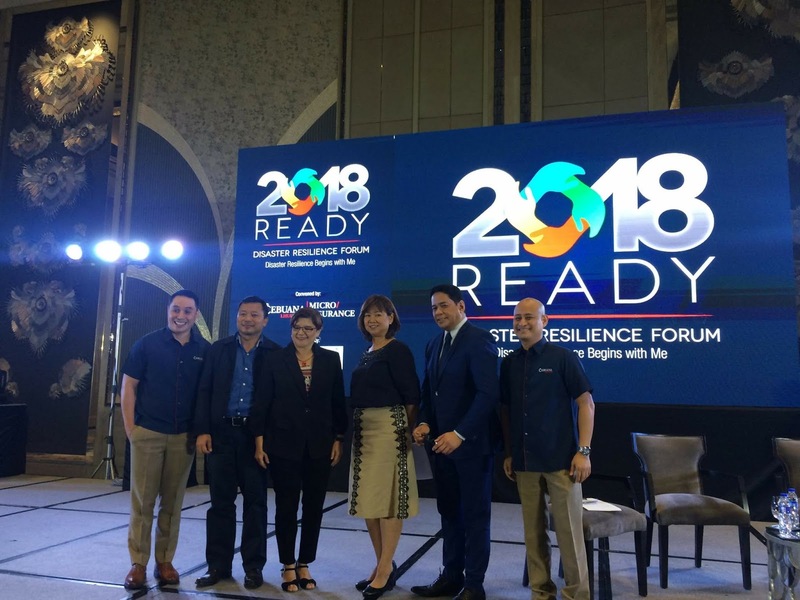 When we started the Disaster Resilience Forum two years ago, our vision was to build a nation of resilient Filipinos – armed with the information and know-how to protect and help others during times of disasters and natural calamities,” said Cebuana Lhuilier President and CEO Jean Henri Lhuillier. In partnership with the Regulatory Framework Promotion of Pro-poor Insurance Markets in Asia (RFPI Asia) and the Mutual Exchange Forum on Inclusive Insurance Network (MEFIN), the event was organized to serve as a platform to discuss measures on the disaster resilience of first responders such as members of the army and local policemen against any type of disaster. 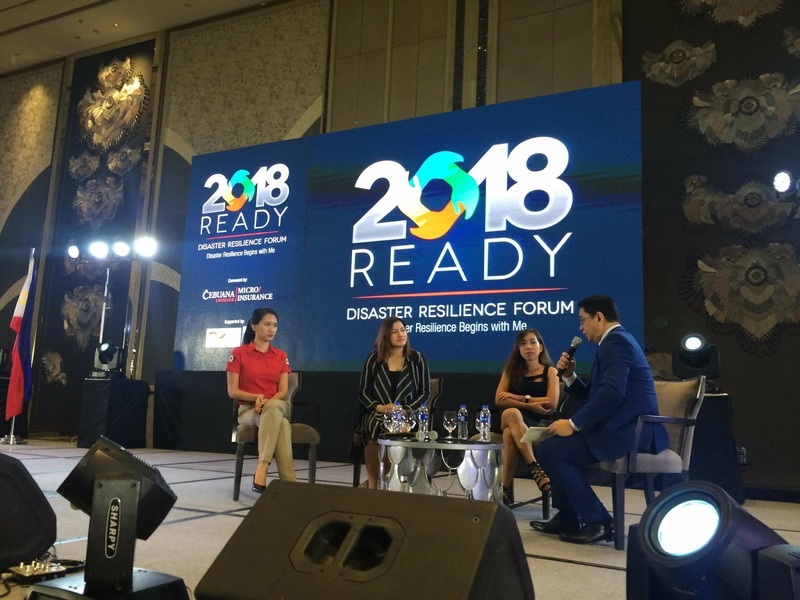 Filipino’s role in every phase of disaster risk reduction and management. Kicking off the second discussion, ‘Moving Forward: How do we Strengthen our Communities Resilience?,’ were Maribeth L. Marasigan, first vice president and chief operating officer of WeatherPhilippines Foundation;Jorge S. Ebay, associate professor in Community Development at the University of the Philippines-Visayas; and Dr. June Caridad Pagaduan Lopez, convenor of Citizen’s Network for Psychosocial Response. and Jonathan D. Batangan, first vice president and group head of Cebuana Lhuillier Insurance Solutions, Cebuana Lhuillier Foundation, Inc., and Cebuana Lhuillieru Business Solutions; and news anchor and program host, Tony Velasquez of the ABS CBN News Channel (ANC) as forum moderator. To further reinforce its disaster resilience advocacy, Cebuana Lhuillier launched OurHelp, a donation site where donors can ensure individuals or communities who do not have access to or means to get insurance coverage for as low as one dollar or 53pesos. OurHelp is an offshoot of the company’s National Pilipino Protektado Day, a monthlong campaign that helped insure one million Filpinos in 2016.